The parent company have subsidiary bus operations in Perth and Adelaide. They take up contracted routes in Sydney later this year. They also run ferries in a few places in Australia. I looked at the Transperth and Adelaide websites yesterday. The services are not hugely frequent but do include the Adelaide O Bahn (formerly the world's biggest busway). The scale of London operation looks like a big step up to me but they clearly do know how to run bus services. The question is whether their Australian experience actually maps across to how TfL want things running. I have no idea how Transperth (the TfL equivalent in Perth) or Adelaide organise their bus service contracts or manage them. Both Adelaide and Perth operate on a system whereby the government owns the vehicles the operator runs them to the timetable set by the government. Sydney is moving towards a very similar system with the new contract being the first major change over. But yes very odd name for a bus company that is going to be running in the West/North of London. When is Tower Transit going to officially launch? 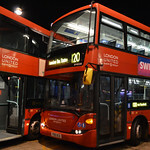 Non of the First Group buses from the 3 garages have changed logos yet. That will be because First Group are still running all of the services and remain the legal owners and operators !!!!! 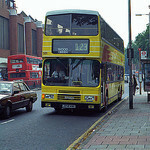 Metroline take over on 22 June 2013. 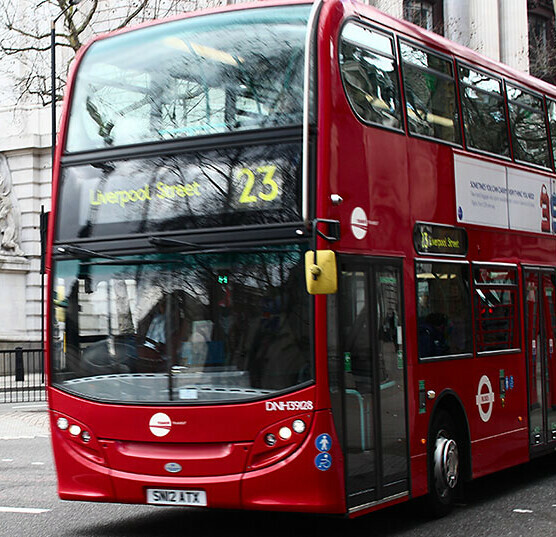 Tower Transit take over on 29 June 2013. This is according to the latest info from LOTS. 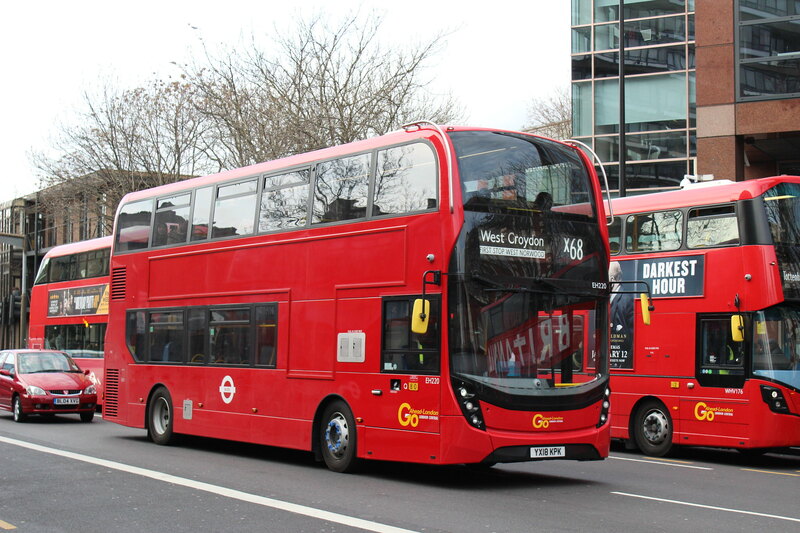 You will not see any new logos on any First London vehicle running a TfL service prior to the legal transfer. Given the huge numbers of vehicles involved I do not expect to see an overnight name change on every vehicle - except for the legal lettering which, AIUI, has to be done. I imagine that there *might* one vehicle put into whatever livery Tower Transit use before June 29 but only for some sort of "launch" event. If that happens it will be as a result of a special agreement between First and Transit Systems. Please NOTE that I am merely guessing here. I am NOT saying this will happen so no excitement please. On their website; this is what the logo should look like. Looks OK, but the writing is much too small IMO. Pretty Much The Same as what I posted on Page 2. That is a Lot of Vehicles to Replace Legal Lettering on overnight!! I seem to recall that ELBG had one year to replace the (then) ex. Stagecoach buses' logos.